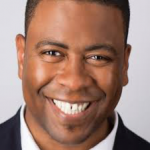 Dr Tate (‘Bill’) is a corporate leadership strategist, consultant, mentor, writer, researcher, speaker and teacher. 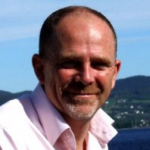 Until 1991 he was British Airways’ Head of Human Resources Strategy & Planning, following which he established Prometheus Consulting, specialising in leadership, organisation development, change and learning. 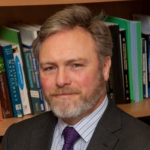 Bill is a Visiting Fellow in Leadership at City University’s Cass Business School, and past visiting member of faculty on the school’s Executive MBA programme, teaching Strategic HRM, and Business and the Environment. He is also a Fellow at the University of Bedfordshire’s Centre for Leadership Innovation and a Fellow at London Metropolitan Business School’s Centre for Progressive Leadership. He is a prolific author, with around 40 publications to his name. He has written eight books and contributed chapters in three more, plus numerous articles, case studies, guides, booklets and videos, and has delivered papers at various conferences. In the mid-1980s Bill worked with Professor W Warner Burke and a group of American organisation consultants on the British Airways turnaround. During this period he was awarded a scholarship to study for a Master’s degree in Organisation Development at Loyola University of Chicago under the direction of Professor Gerard Egan. His move away from mainstream HR to more organisational and strategic interests increasingly took on a systems thinking perspective and embraced complexity science. 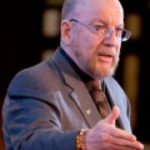 In 2011 Bill completed a Doctorate in Professional Studies by Public Works (DProf), researching systemic leadership, awarded by Middlesex University’s Institute for Work Based Learning. Jo is an experienced relationship and communications coach, facilitator and mediator with a systemic focus. Her skills lie in enabling people to hear one another at a deep level and to find ways forward that work for all parties. She draws on the principles and ethos of Nonviolent Communication coupled with tools from Organisation and Relationship System coaching (ORSC). She is a Chartered Psychologist with decades of practice in creating learning experiences that lead people into new territories. Besides being Bill’s partner and her involvement in Institute projects, Jo also runs her own business, Talking Truly. Here are friends and colleagues with whom we are mutually supportive. Their values and ways of thinking and practising systemically accord with our own principles and beliefs. We are pleased to thank and champion them here. Each entry is short, with more information and contact details available by clicking the ‘MORE’ button. 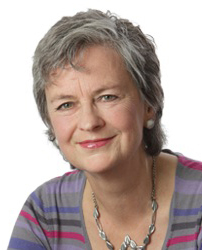 Nora Bateson is Founder and President of the International Bateson Institute (IBI). Her work asks the question “How we can improve our perception of the complexity we live within, so we may improve our interaction with the world?”. 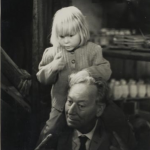 She wrote, directed and produced the award-winning documentary, An Ecology of Mind, a portrait of her father, Gregory Bateson. 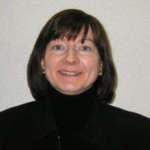 Sally is an internationally-recognised Enterprise Architecture (EA) specialist, combining intensive business systems architecture experience in British Airways with more recent and varied activity as a consultant advising large organisations on how to develop their EA capability. 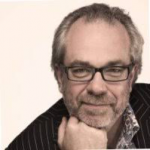 After a long career in the pharmaceutical industry, in 2014 Tony Belgrave founded Positive Deviant LTD, a bespoke organisation development consultancy. His company uses the principles of ‘positive deviance’ to help organisations and individuals become outstanding amongst their peers using what he calls the 3 M’s: Meaning, Management and Measurement. 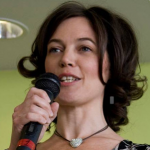 Anna Betz is Health Sector Editor and Community Builder at the journal Enlivening Edge. She qualified as a social worker in Germany in 1981 and worked with refugees and immigrant families. Anna believes that if we want a world that works for everyone, we need to start becoming mindful about how we show up in the world and what we give attention to. 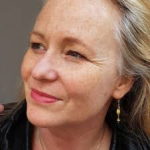 Jules Bevis is an independent creative learning and development specialist, with keen interests in digital leadership and in leadership for sustainability. She develops leaders at a deep level using integrative approaches from transpersonal psychology. 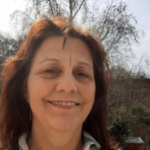 She is a psychosynthesis coach and accredited Insights Discovery practitioner. John Blakey is committed to helping organisations and CEOs achieve their goals by relying upon the power of trust rather than trusting in power. 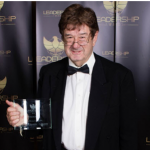 In 2016, he published ‘The Trusted Executive’ which was shortlisted as the Chartered Management Institute book of the year and led to John being named as a top 100 thought leader in trust by Trust Across America. 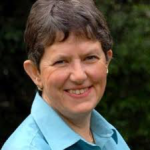 Jean Boulton is a one-time theoretical physicist turned consultant, and.one of her passions is complexity and systems thinking, and their implications for how organisations go about their work. 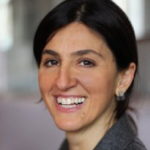 She is a visiting fellow, specialising in complexity theory, at Cranfield, and the Department of Social and Policy Sciences at the University of Bath. She co-authored Embracing Complexity: Strategic Perspectives for an Age of Turbulence with Peter M. Allen and Cliff Bowman (OUP, 2015). 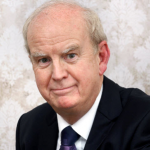 John Burton has worked in social care since 1965. 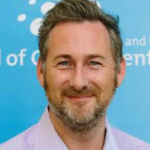 He has worked with people of all ages mostly in residential care, and has led therapeutic communities for children and young people and for older people. He has also been a social care inspector for local authorities and briefly for the Care Quality Commission (CQC). Julian Burton founded Delta7 in 1999. Delta7 means change through dialogue and the motto is “transforming organisations, one conversation at a time”. It has since grown into a change consultancy that specialises in employee engagement, leadership development and culture change. He uses Visual Dialogue methodology, combining facilitation, strategic narrative and Big Pictures to create meaningful and focused conversations about change throughout an organisation. 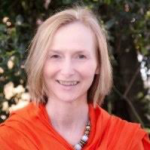 Elspeth Campbell is an organisational consultant, executive coach and coaching/consulting supervisor, with extensive cross-sector experience and commercial acumen from her time in management consultancy. 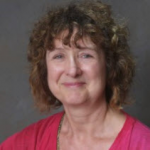 As an accredited APECS coach, Elspeth is qualified in psychology, has an MSc in Systemic Management and Organisation Studies. She is a certified Iyengar Yoga teacher and is studying psychosynthesis-based psychotherapy. 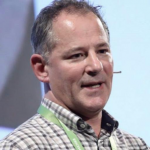 Andrew Carey has worked for most of his life in business publishing, as a publishing, editorial and marketing consultant with several companies including Pearson Publishing, Butterworths, Clement Communications, IBC Business Publishing, Emerald Group Publishing and Strategic Direction Publishing. He used also to be a practising psychotherapist. 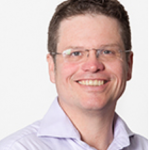 Hamish Dibley is an experienced change management and operational improvement professional with a background in healthcare and public services, lean systems thinking and customer-centred transformation. He was formerly a management consultant with Vanguard Consulting and Ernst & Young (EY). He has spent some of his career working in interim leadership positions in the NHS. 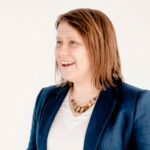 Sophie Edwards works with individuals, teams and organisations to improve their services and their relationships with those they serve. She specialises in designing engagement and development processes that widen participation and build commitment and ownership among internal and external stakeholders, especially as they work through complex change. Steve Goodman co-founded the Reclaiming Social Work (RSW) model and continues to lead its implementation as Director at Morning Lane Associates. 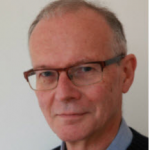 At MLA, Steve has worked with a wide variety of authorities exploring the wider applicability of the RSW model, and he has also taken the model to Australia, Canada and the USA. Mark Goyder initiated the RSA Tomorrow’s Company inquiry into ‘the role of business in a changing world’. The 1995 report led to the creation of Tomorrow’s Company as an independent, business-led think tank. It also laid the foundations for the “enlightened shareholder value” approach in the redefinition of the directors’ duties in the 2006 Companies Act. 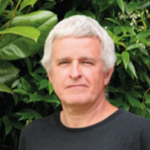 Steve Hearsum is a senior consultant working at Roffey Park. He designs and delivers the institution’s programmes, including ‘Organisation Design in Practice’ and the ‘Digital Leadership Programme’. He also coaches senior leaders and management teams to support and challenge them to reach their full potential. 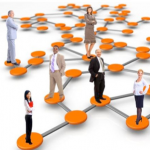 Steve is a board member of the European Chapter of the Organization Development Network (ODNE). William House is a retired general practitioner interested in understanding health and illness in non-medical ways, especially the creative arts, and through the social and economic roots of health and illness. 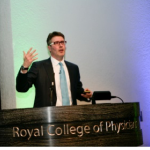 He undertakes research in primary care, including aspects of holistic practice. 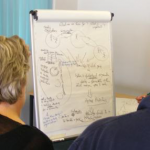 William leads a community development for health organisation in Keynsham near Bristol. 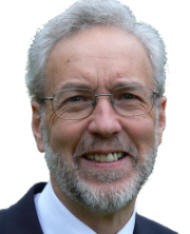 He chairs the British Holistic Medical Association. 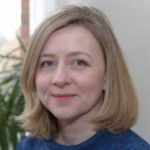 Nairy McMahon is director of CRR UK, launched in 2015. We offer ORSC training on behalf of our partner CRR Global. This partner is an ICF-certiﬁed coach training school and organizational consultancy firm and home to the world-renowned Organization & Relationship Systems Coaching methodology (ORSC™). 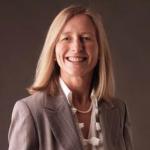 Maria Oakley is a Senior Business Consultant and is responsible for identifying, shaping and driving transformational improvement across operational functions including lending, business sales and business purchases. She is a strong advocate of holistic improvement and excels at engaging leaders and front-line staff to work collaboratively. Improvement methods have utilised Vanguard/System Thinking, McKinsey 5 Lenses and Lean Six Sigma. 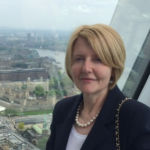 Deb Poole is a senior local government officer with over twenty years’ experience in the public sector with a particular focus on systemic redesign, organisational change and whole system leadership. She is currently Head of Transformation & Organisational Development in the shared management structure for Bromsgrove & Redditch Councils. One of her key principles is that organisations need to test new and radical ways of doing things, without the fear of failure, changing how the public sector works. John Renesch is an adviser, mentor, independent futurist and a pioneer in the movement to marry the worlds of commerce and human consciousness. He is a social activist, a humanitarian, keynote speaker, and an outspoken advocate of social and organizational transformation. He has written a number of books and articles including ‘A systems view of corporate culture change’ in The Ecologist (2008). Sarah Rozenthuler, C.Psychol, BA, AFBPsS, is a Chartered Psychologist, a leadership coach, a dialogue consultant, and a motivational speaker. Her area of expertise includes leadership development, relationship building, and systemic dialogue and constellations. Sarah is the author of Life-Changing Conversations: 7 strategies for talking about what matters most (2012). 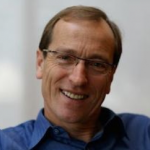 Robin Ryde’s expertise lies in the areas of leadership, strategy, change and Organisation Development (OD). He is former CEO of the UK National School of Government. Besides consulting, he runs an independent alternative publishing company, Situation Press, and is himself an author of six books, including Never Mind the Bosses: Hastening the Death of Deference (Wiley, 2012). 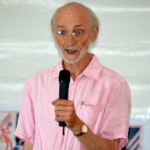 Roger Steare is a British ethicist, corporate philosopher, consultant, speaker and author. He is Honorary Visiting Professor of Organisational Ethics, and Corporate Philosopher in Residence at the Cass Business School in London. He teaches on the Executive MBA Programs as well as consulting with external corporate clients. Peter Stokes is Professor of Leadership and Personal Development at Leicester Castle Business School, part of De Montfort University. He has published a rich and varied body of work for world-class journals in the areas of Human Resource Management; Leadership Values and Behaviours; Business Ethics; Management Philosophy, and Organizational Design, among others. 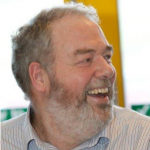 Aidan Ward is an organisation systems consultant and cyberneticist who has studied the systemic operation of a wide variety of organisations over the last 20 years. 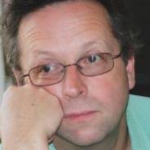 He has worked on large-scale software architectures and their interaction with socio-technical systems and change programmes. David Zigmond is a psychotherapist and was a GP until forcibly retired from his GP practice by the regulator, the Care Quality Commission (QCC) in 2016. He earned a reputation for taking a holistic and flexible approach to the care of his patients, blending their need for understanding and personal care as well as receiving prescribed medical solutions, some according to ill-advised strict formulae laid down by the regulator. The International Bateson Institute (IBI) is a non-profit organisation focused on the intersection of ecology, social change, health, economic issues, art, and education. The IBI is registered in Stockholm and was set up by Nora Bateson and builds on the legacy of her famous father Gregory and grandfather William. Organization and Relationship Systems Coaching (ORSC) brings a systemic thinking approach to the practice of coaching and other forms of support to organisations and their relationships. ORSC is owned by CRR UK Ltd., which is the UK franchise of US-based CRR Global. The company principally offers training and accreditation to coaches.  SCiO is a group for systems practitioners and is based in the UK, but has members internationally. Two of the features that distinguish SCiO from other systems groups are that it is focused primarily on systems practice and practitioners, is applied to issues of organisation, rather than on pure theory. SCiO can be thought of as short for the ‘Science of Organisation’. Its motto is ‘Building Viable Organisations’.